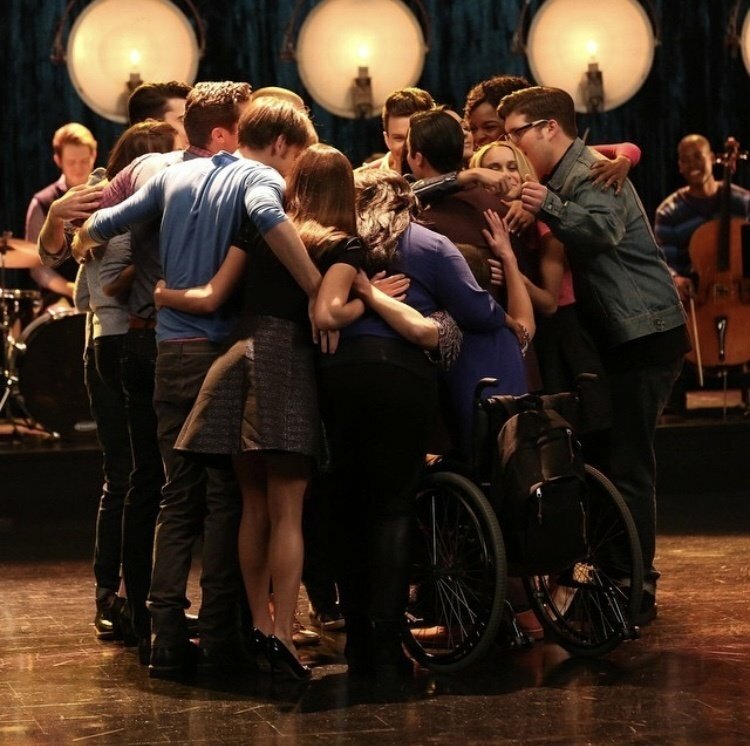 In this article, I've decided to list the important lessons Glee has left behind in my heart, as well as in the hearts of the many "Gleeks" still out there. Ever since the first episode, Glee has been teaching us about following our dreams. No matter what gets in the way, you should always go after them. 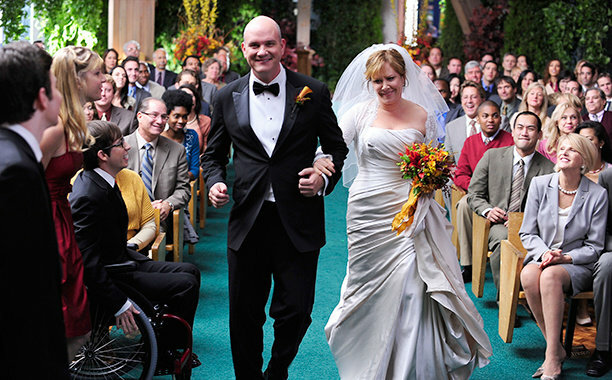 The Glee cast consisted of a variety of backgrounds, and the casting director did this on purpose. They used this continually to teach us to be accepting of others. Another thing Glee has always been good at is teaching us to accept who we are and the feelings we have. Life is hard. Things happen that make you feel like there's no point anymore, but it always gets better. 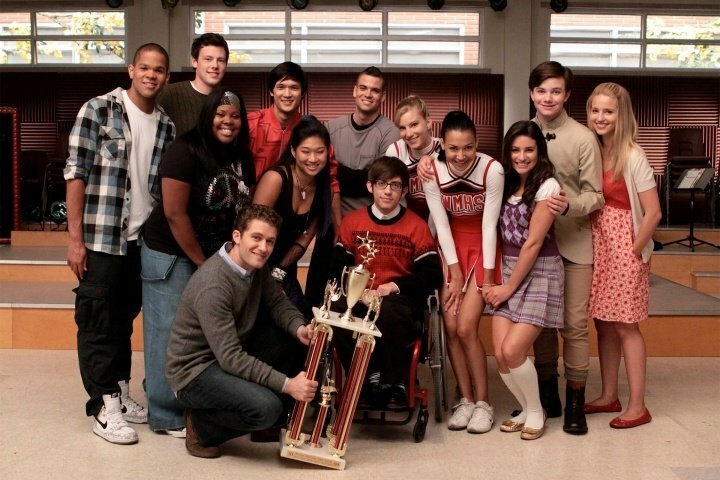 Glee shows us that even after the hardest trials, you can come out on top. Although Rachel wanted so much for her life, she also wanted everything for Finn. She was so kind and did as much as she could for him. Remember when Fin called Kurt's lamp faggy? Or when he called Sue's baby retarded? Just because he had the freedom to say those words, doesn't mean he should. Words hurt people and sometimes, they cut deeper than knives. Confidence is so important. Believing in yourself is the key to acheiving your dreams. Never let labels define who you really are. Rachel started so low and ended up on Broadway winning a Tony. Everyone told her that she would never make it there, but she worked hard and got herself there. Be who you are. Never forget that. When you finally learn to love who you are, you can accomplish anything you set your mind to.